Speakaboos is an award-winning, interactive digital reading service that cultivates early literacy skills for children from preschool to second grade. 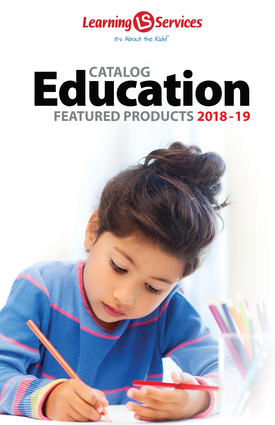 Featuring over 150 interactive picture books, Speakaboos engages children with characters, storytelling, and interactivity to build a foundation for reading success. 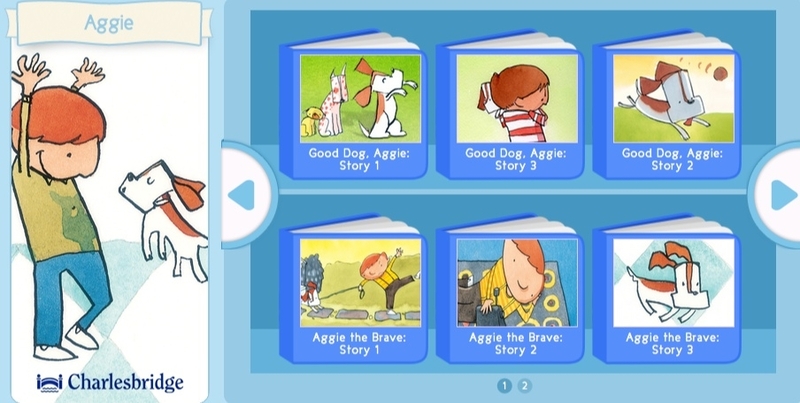 Read-along technology combined with narration and animation enhance vocabulary, comprehension, and fluency in beginning readers. Stories that feature multiple reading modes for scaffolded reading – Read to Me, Read and Play, Read It Myself. Options available for classroom, school and district licenses.